Recently, the percentage of Australians drinking drinks such as colas and lemonades in an average week has dropped from 56 per cent to 49 per cent. Food experts believe that this could be the result of consumers starting to enjoy different kinds of carbonated beverages. And it makes sense. As Australians have become increasingly health conscious, they have cut back on unhealthy food, including drinks full of sugar and chemicals. At the same time, we all need to stay hydrated. The human body is 60% water, and some specialists recommend that we drink 2 litres of water per day. Australian market research company Roy Morgan Research found that between January 2009 and December 2013, consumption of unflavoured sparkling mineral water increased by 15%, while the percentage of Australians drinking ‘mixer’ drinks such as tonic water or dry ginger ale also rose by 20%. But how healthy are these carbonated drinks, particularly sparkling water, which would seem to be the healthiest of all of them? 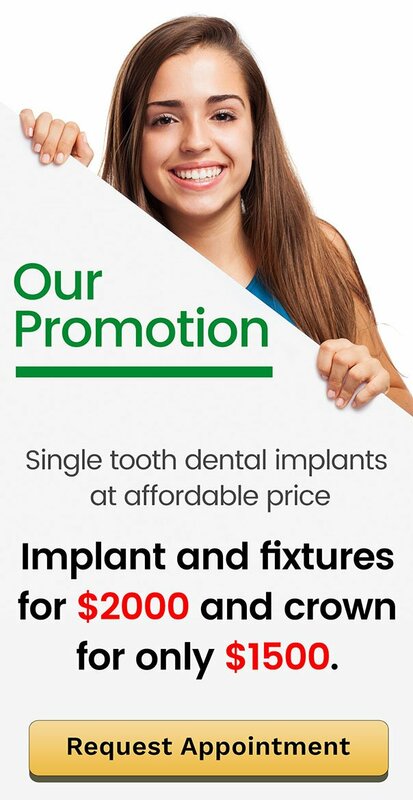 Prevent Dental Suite has your answers! Carbon dioxide turns into carbonic acid (this is what gives your drink that tingly, bubbly feeling). If your tooth enamel is eroded, teeth become prone to serious dental problems as the protective layer of your teeth are weakened. And issues with sparkling water become much more severe if they are flavoured because flavouring can introduce sugar and citric acid (which creates an even higher acid level). A few studies have taken a look at the acidity of sparkling water and what its effect might be on teeth. A study published in the Journal of the American Dental Association analysed the pH of almost 400 beverages including sparkling water, sports drinks, sodas, juices, and even teas. The good news is that the worst of the unflavoured (and unflavoured is by far the healthiest!) sparkling waters were rated as “minimally erosive.” Most dentists believe that the effect of minimally erosive sparkling waters is either negligible or easily dealt with. The mouth tends to maintain its own pH level (saliva is very important to this), unlike the laboratory tests in which teeth are literally dunked in sparkling water and left there. 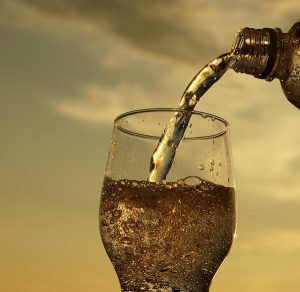 If you are in good health and eat a healthy diet, the tingly fizz of carbonated water is probably not going to erode your tooth enamel or lead to tooth decay. However, look for brands that do not add sugar for improved flavour. Also, keep your consumption of citrus-flavoured sparkling waters down. They usually have higher acid levels than non-flavoured waters and this can threaten tooth enamel. Drink with a straw. A straw helps defend teeth by minimising contact between dangerous elements in a drink and your tooth enamel. Take your drink with a meal. Don’t sip on sparkling water all day – enjoy it during meals. Chewing increases saliva production, which neutralises and buffers the effect of acid on tooth enamel. Wash it down with water. Drink regular water after drinking sparkling water to rinse teeth and prevent enamel erosion. Brush, but only 30-40 minutes after drinking. Brushing directly after drinking a carbonated beverage can make things worse. Chew Xylitol gum. Sugar-free Xylitol gum decreases acid level in the mouth.